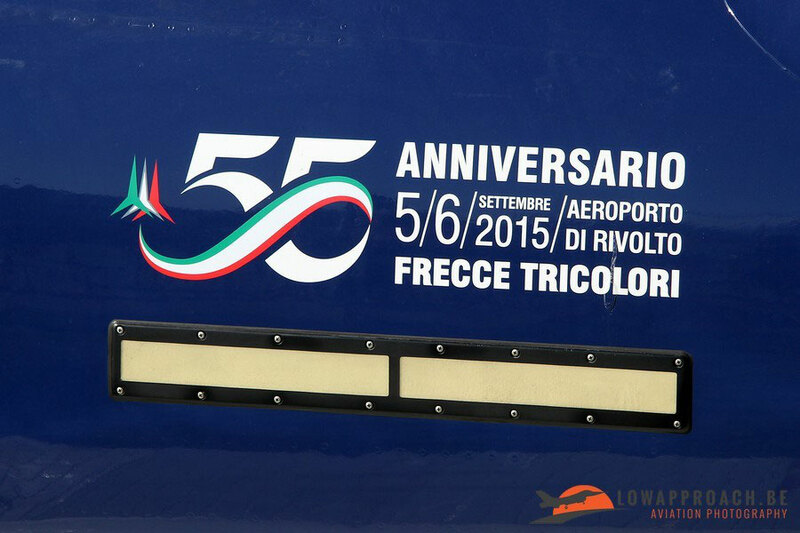 In 1961, 55 Years ago, the 'Frecce Tricolori' was formed as the official demonstration team of the Aeronautica Militare Italiana, the Italian Air Force. 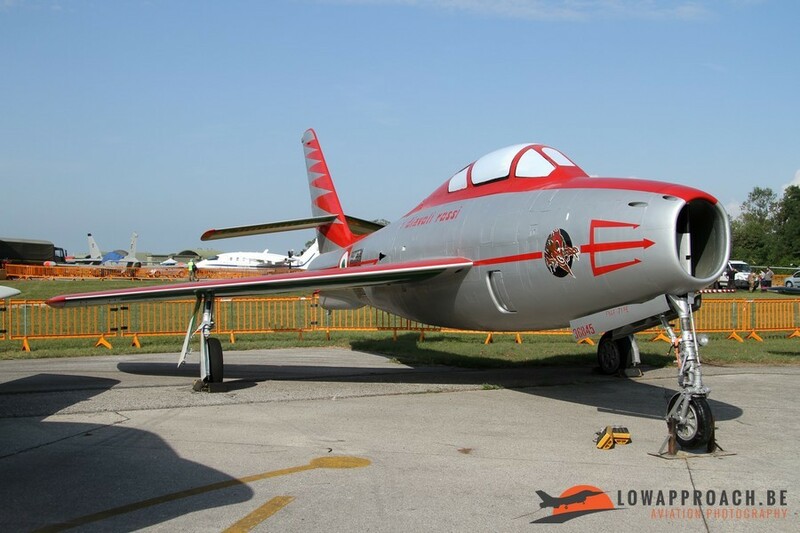 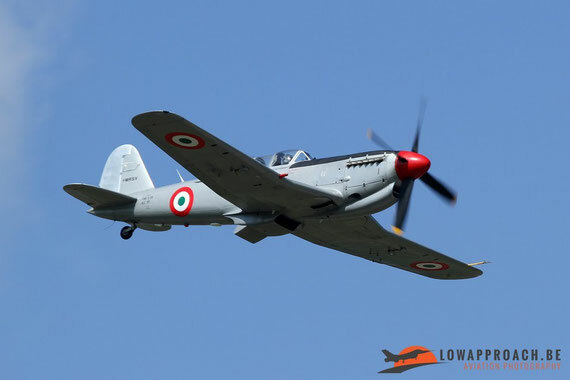 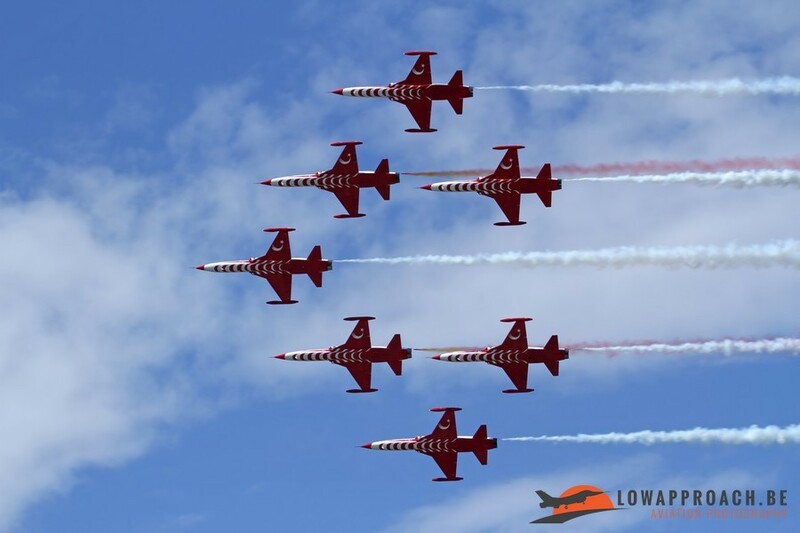 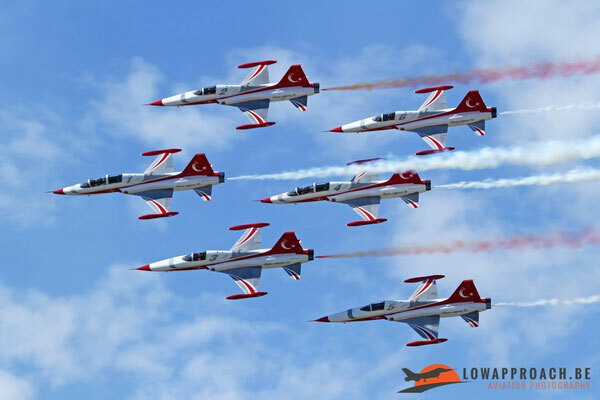 Prior to this date the Italian Air Force already had several other teams, such as the Cavallini Rampanti (Prancing Horses), Tigri Bianchi (White Tigers), Getti Tonanti (Thunder Jets), Diavoli Rossi (Red Devils) and Lanceri Neri (Black Lancers). 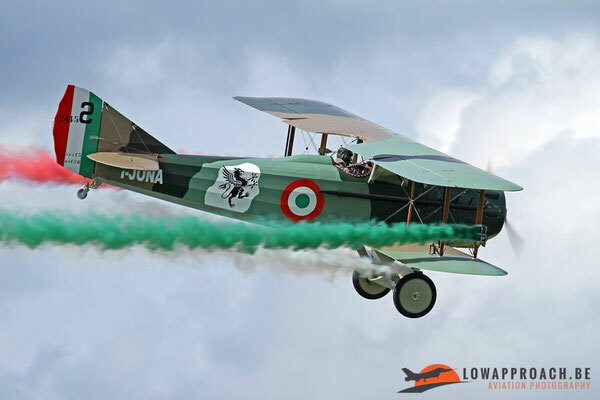 These teams were created in various Fighter Wings and were disbanded after one or two years of flying. 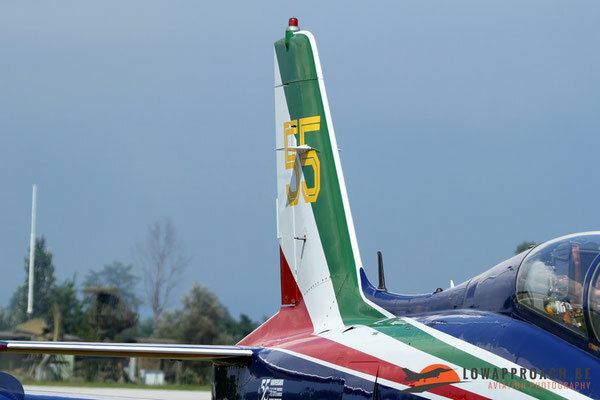 The birth of the Frecce Tricolori also saw the creation of a dedicated unit, the 313° Gruppo Addestramento Acrobatico, based at Rivolto-Udine in the North of Italy. To this day this unit is still responsible for the team and they are still based at Rivolto. The 55th birthday of the Frecce Tricolori off course needed a 'birthday party' and they invited their colleagues from Belgium, Finland, France, Jordan, Poland, Saudi Arabia, Spain and Turkey. 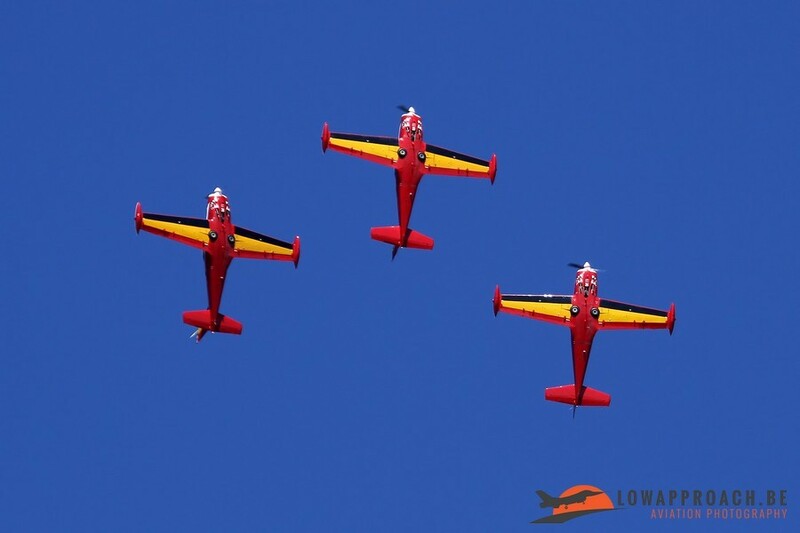 In addition solo displays were present from Belgium, Poland and the Netherlands. 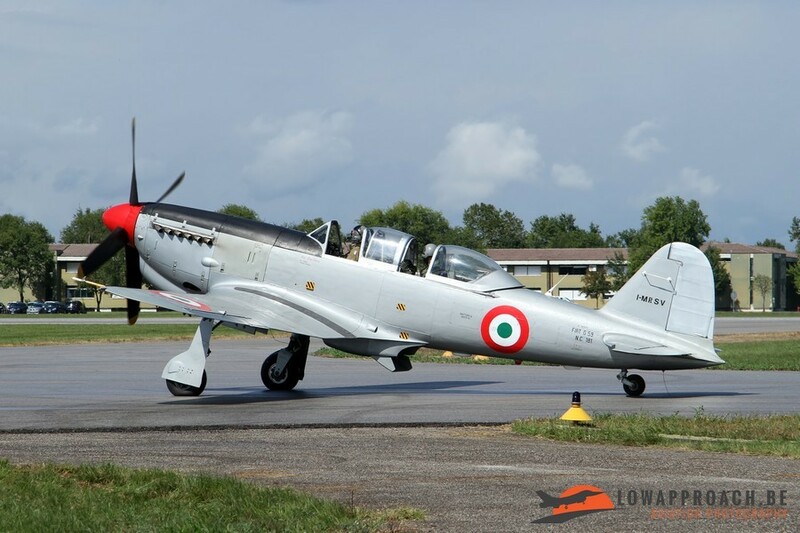 To complete the picture a number of Italian civilian teams completed the line-up. In between we were presented by a number of fly bys from various Italian Air Force aircraft and a very nice historical formation to commemorate Italian pilot training. 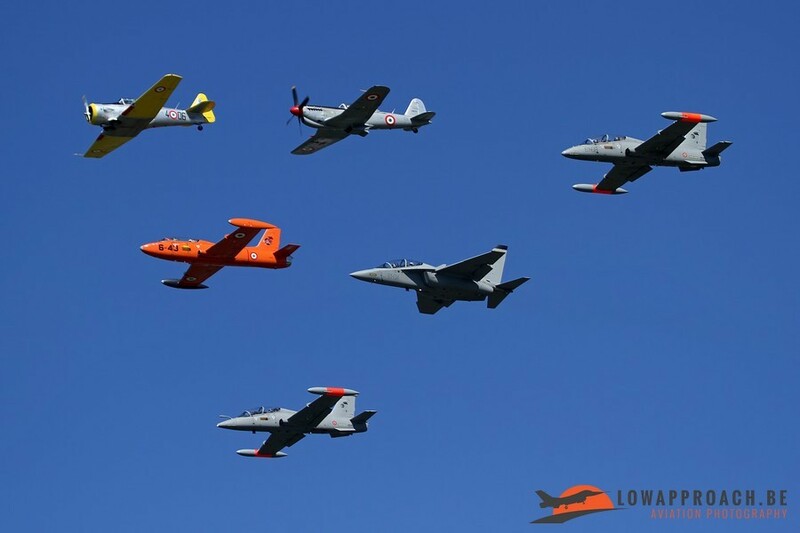 For me personally the star of this formation was a Fiat G59-4B, the only airworthy example of this aircraft in the world. 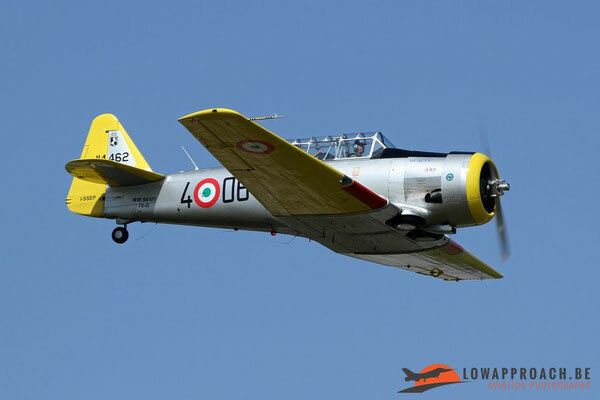 As this was the largest airshow in Italy for this year. 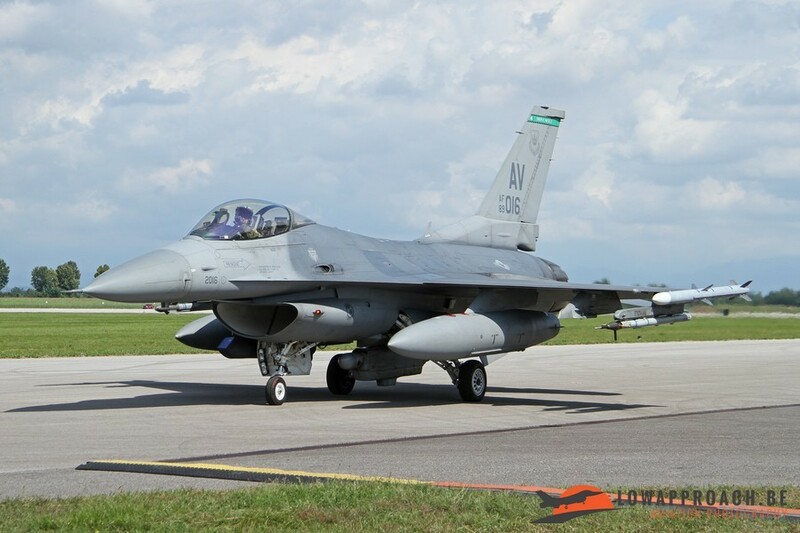 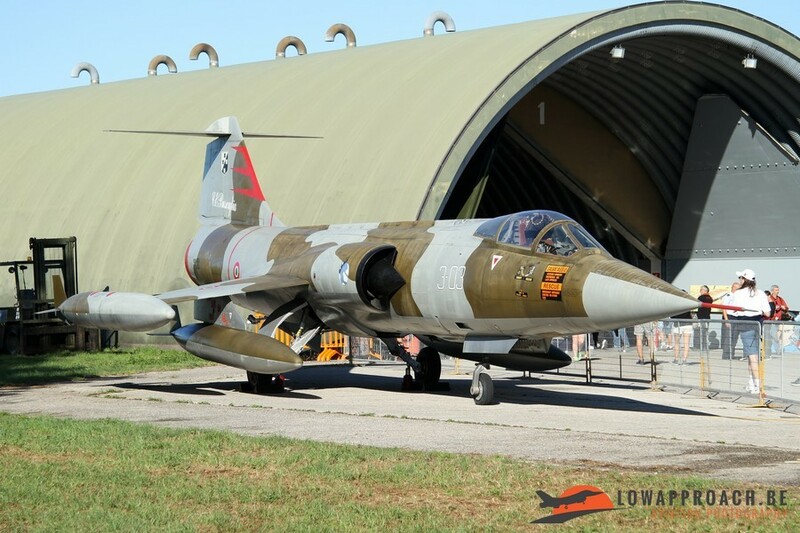 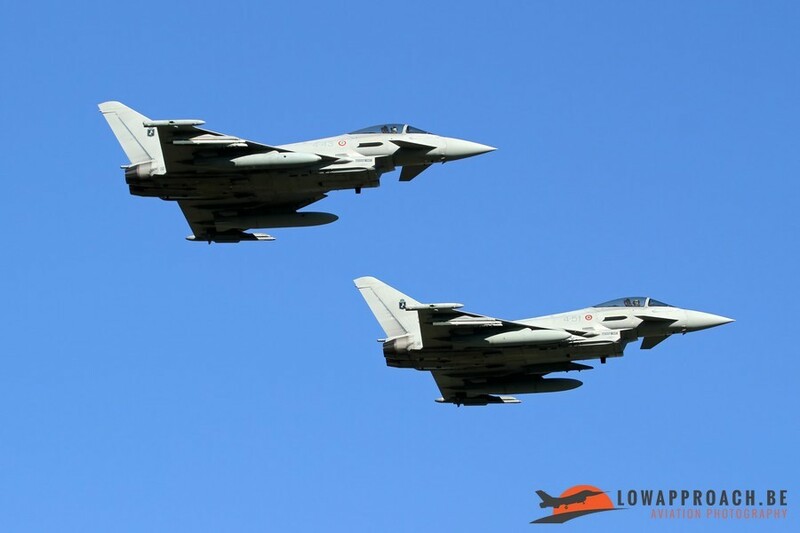 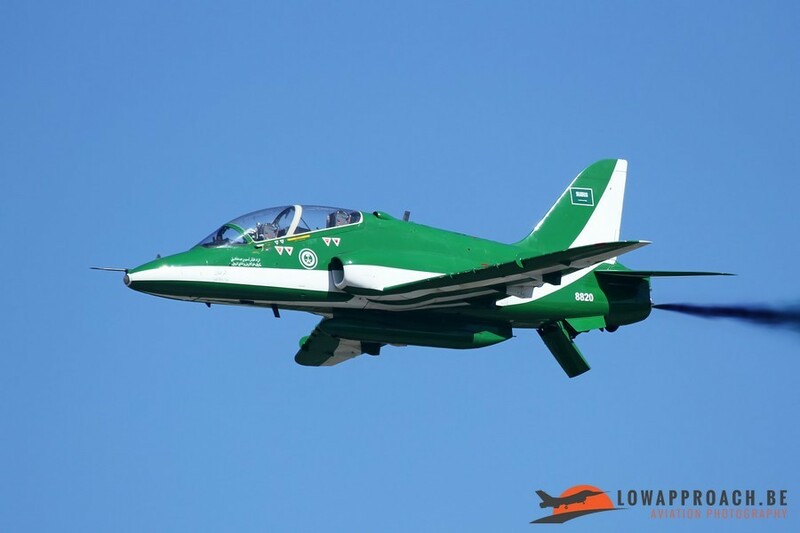 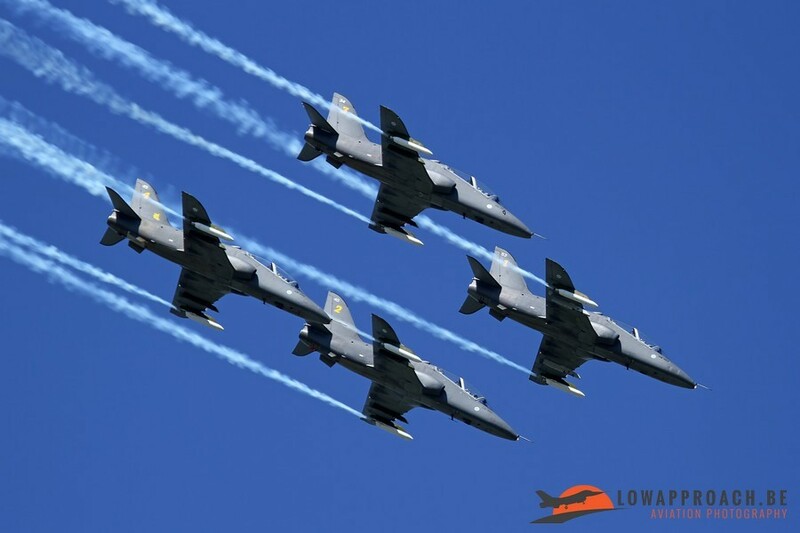 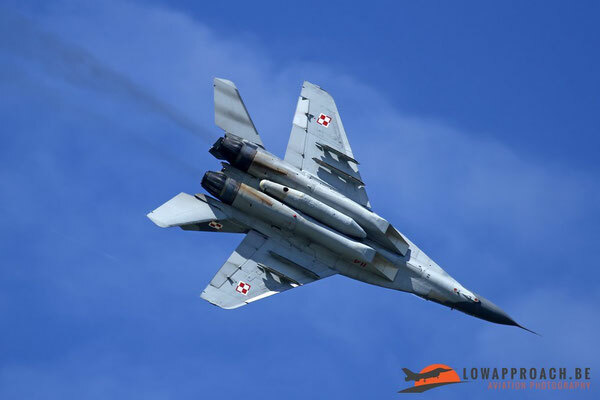 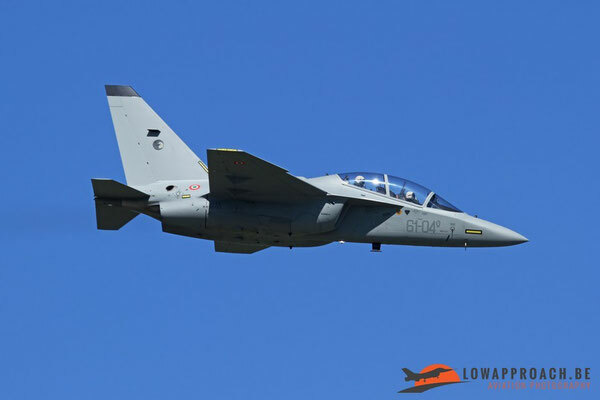 The Italian Air Force used this opportunity to show their own capabilities with a focus on new developments that became operational in recent months or in the next few years. 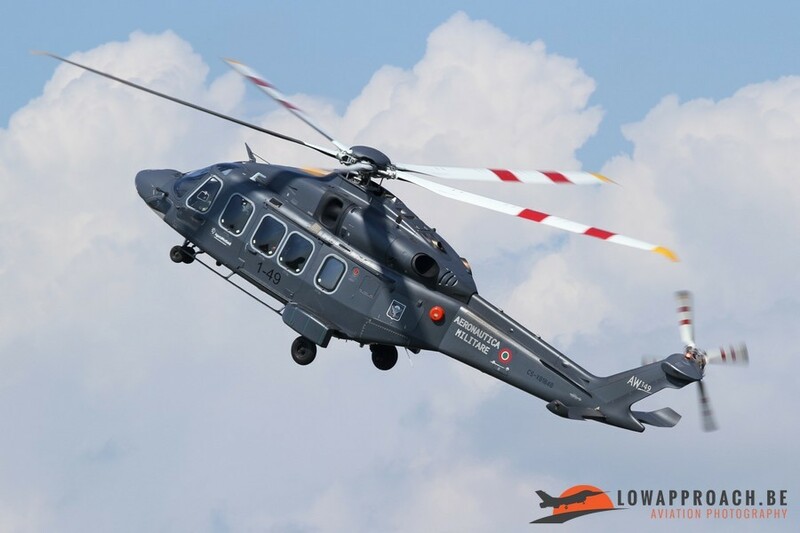 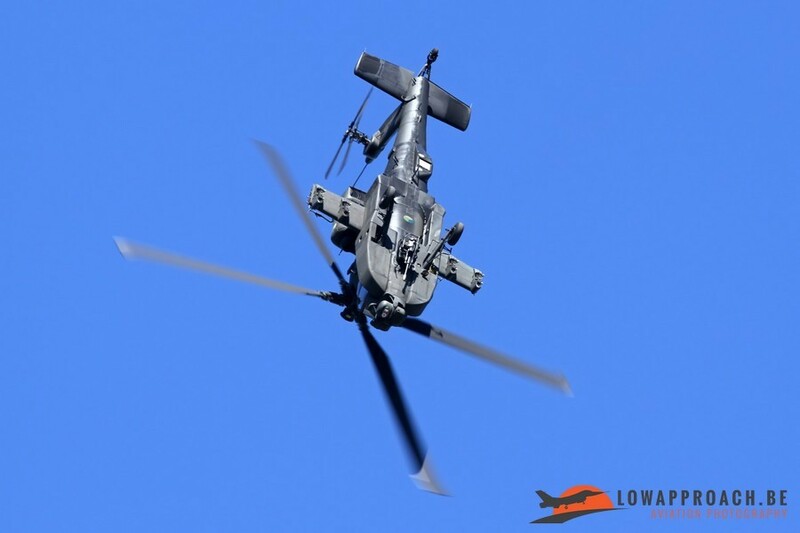 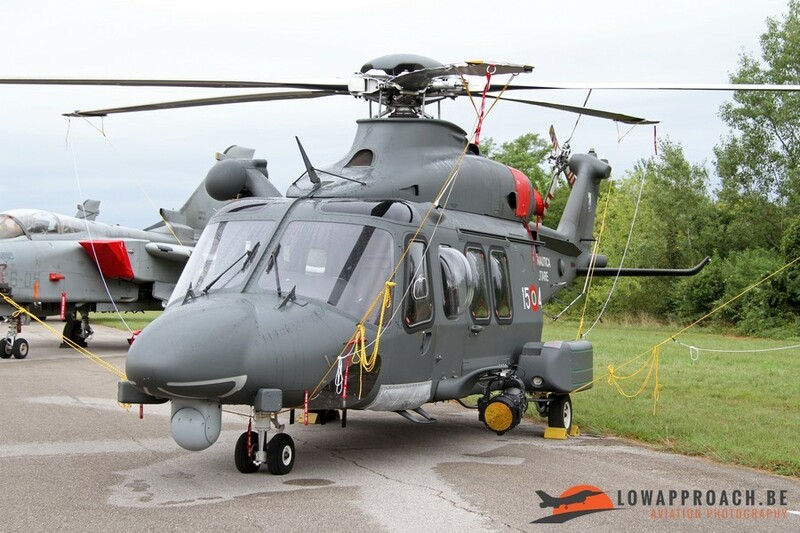 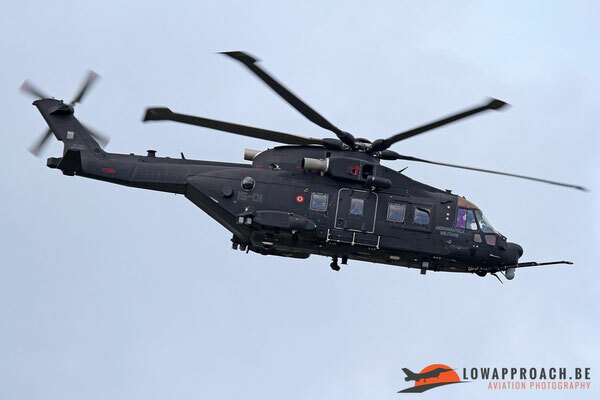 Late June 2015 the Aeronautica Militare Italiana first presented their latest version of the Agusta-Westland Merlin helicopter, the HH101A Caesar. 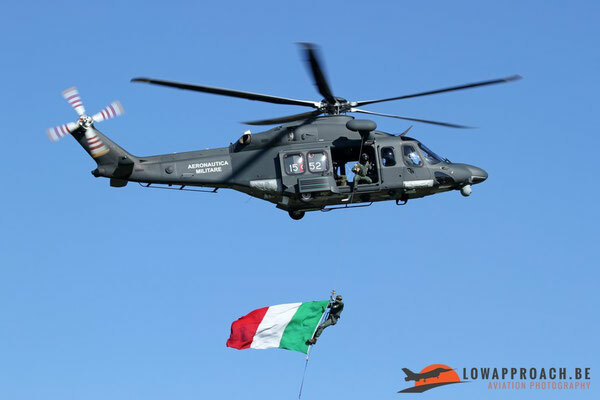 This new version will be used in the Combat Search and Rescue and will shortly equip 21° Gruppo, well-known from the NATO Tiger Meets, which will be based at Cervia. Currently the AMI has 12 aircraft on order, with option on another 3. 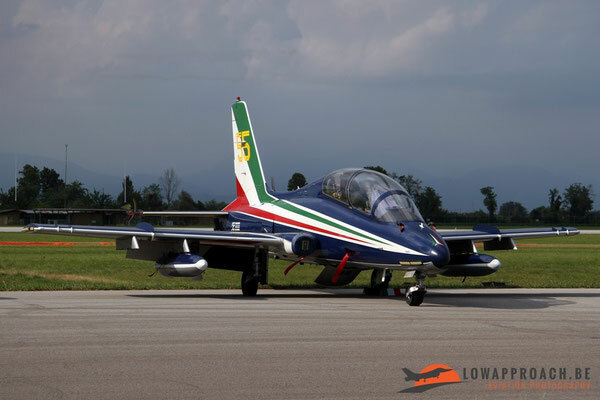 Two of these new aircraft were present at Rivolto, one in the static display and the second took part in a fly-by while being simulating air-to-air refuelling from a Lockheed KC130J Hercules. 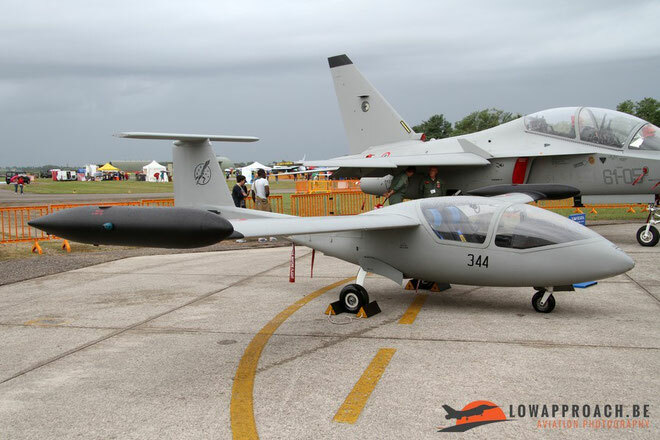 A second new development was unfortunately only on static display. 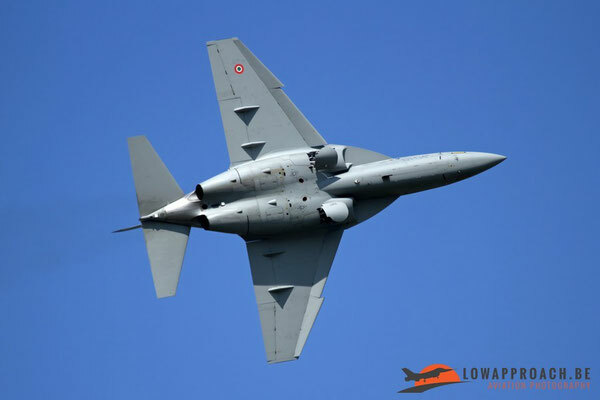 Piaggio is developing an unmanned version of the Piaggio P180 Avanti, called the P1HH Hammerhead. 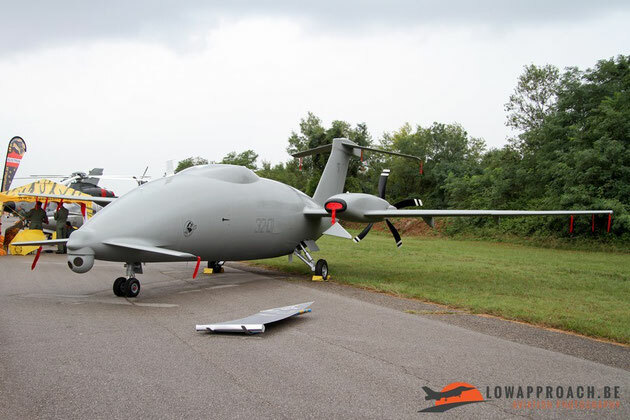 This UAV aircraft will be equipped with an ISR (Intelligence, Surveillance and Reconnaissance) package and can stay in the air for 16 hours, which makes it ideal for responding to a range of threats, including terrorist attacks, illegal immigration and protection of infrastructure and critical sites. First customer is the Italian Air Force who has three UAS systems (6 aircraft and 3 ground stations) on order. 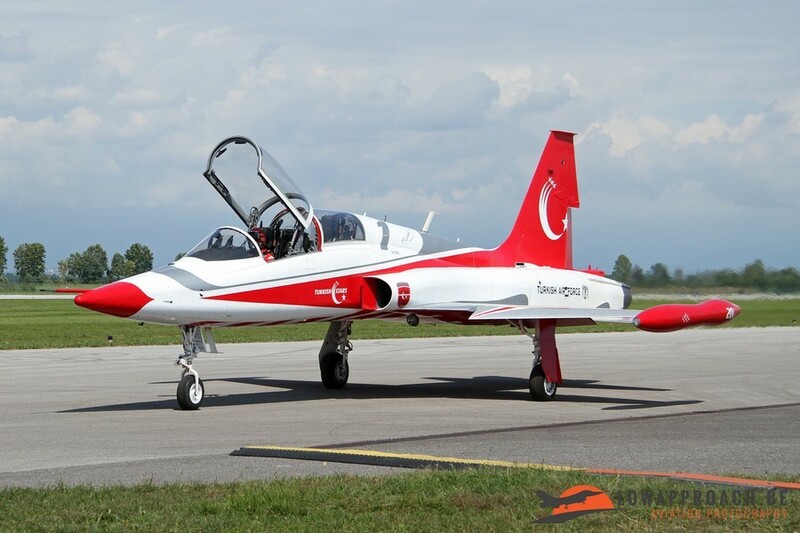 The first production aircraft will be delivered in early 2016. The last innovation that was in the static display was the T-344 Vespa. 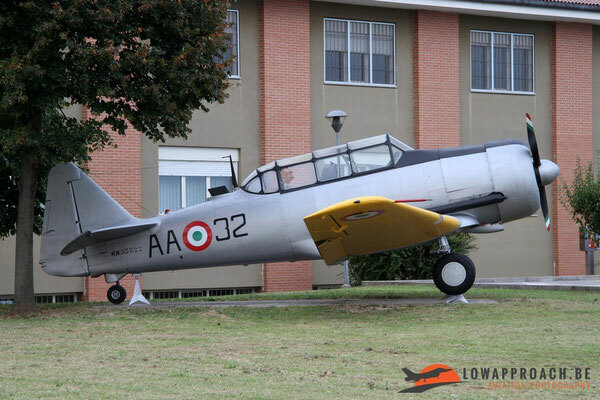 Most of us would a expect a small scooter, but in this case Vespa is the acronym for 'Very Efficient Small Power Aircraft'. 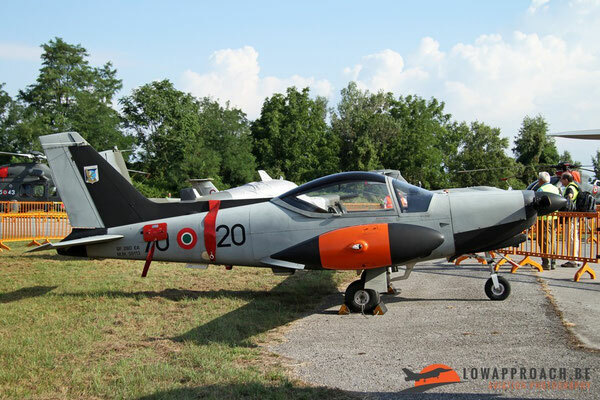 It is based on the Caproni C22J and the military version is now under development in-house by the RSV (Reparto Sperimentale Volo) based at Pratica di Mare. 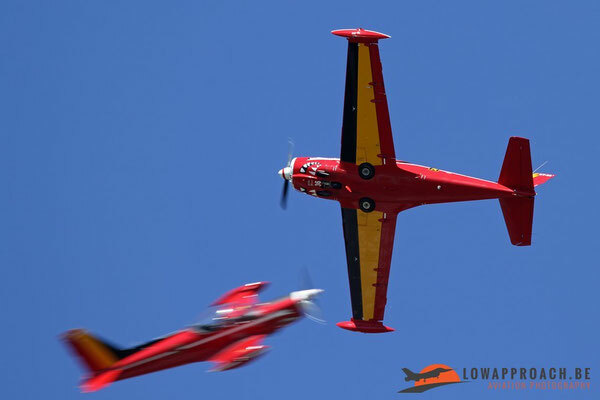 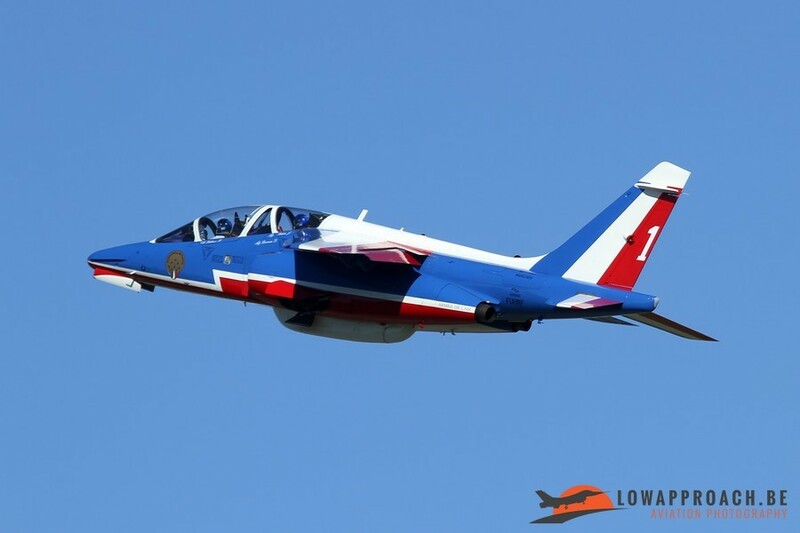 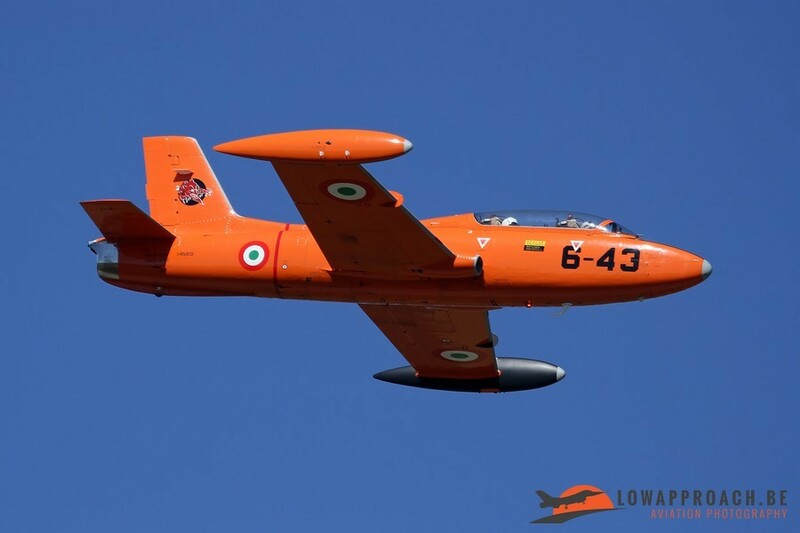 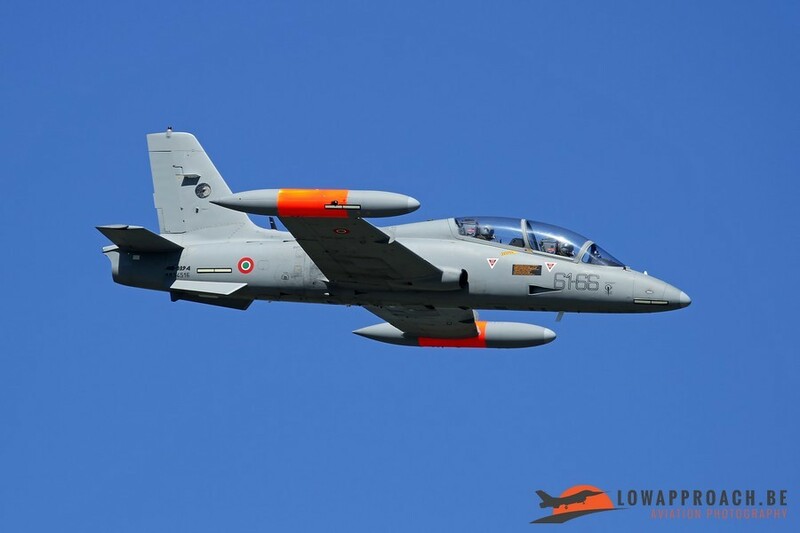 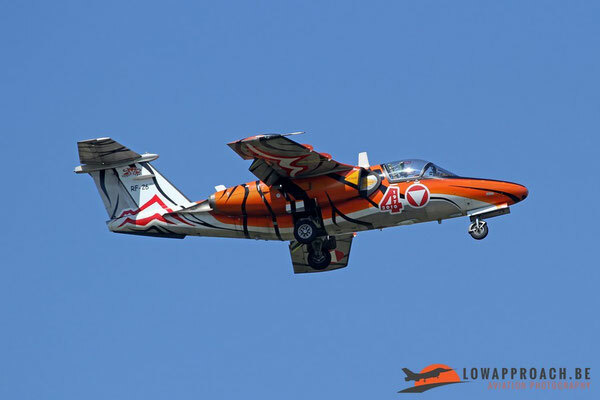 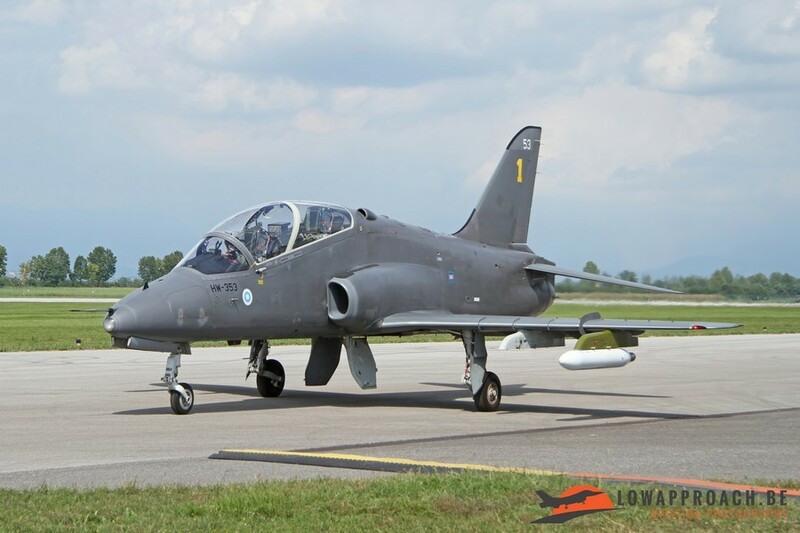 The aircraft will replace the Siai-Marchetti SF260EA in the initial screening of student pilots. 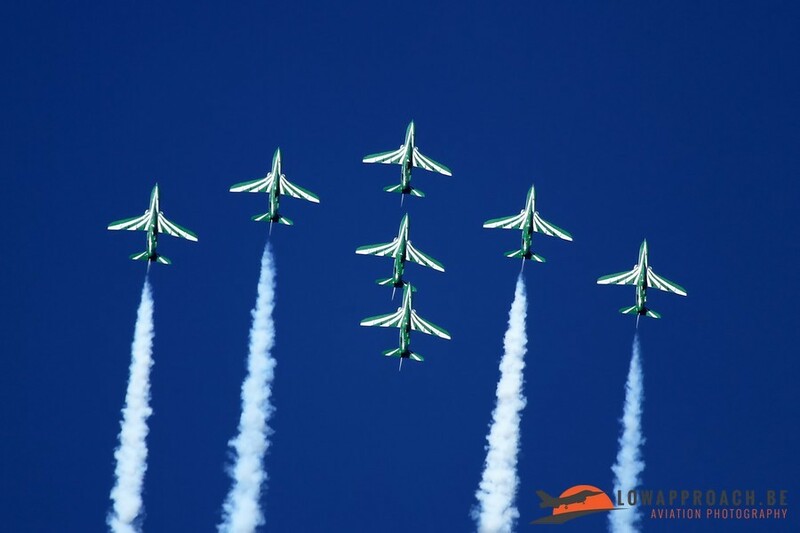 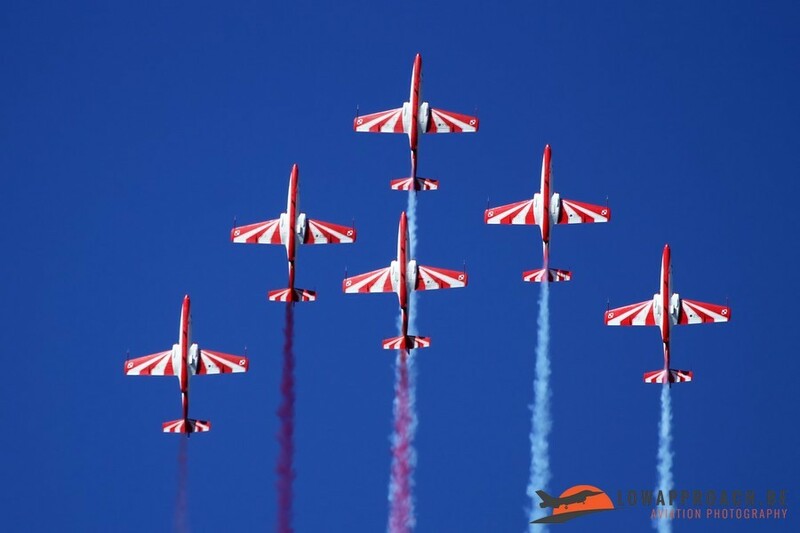 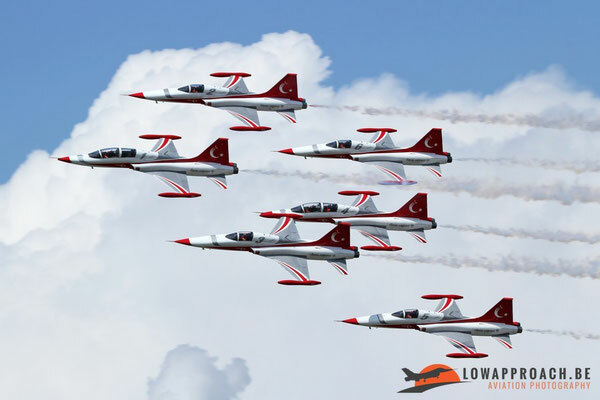 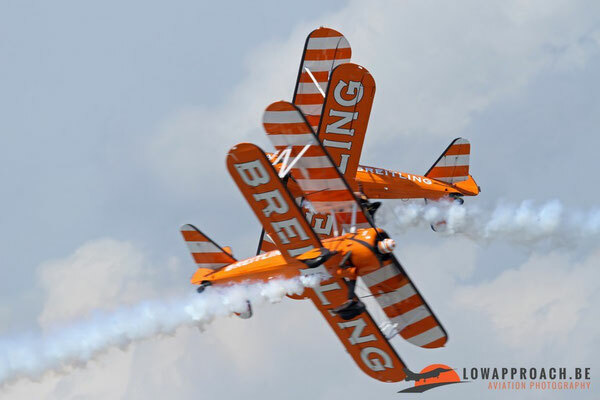 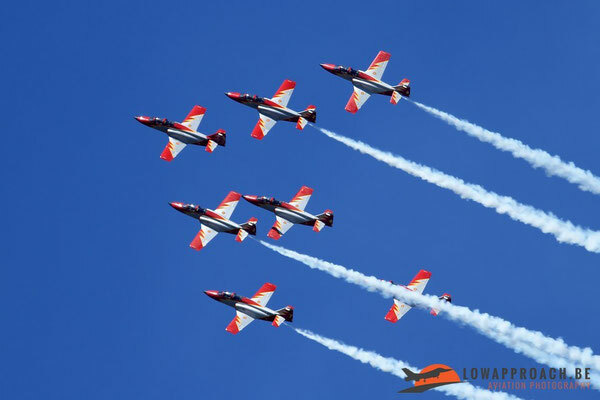 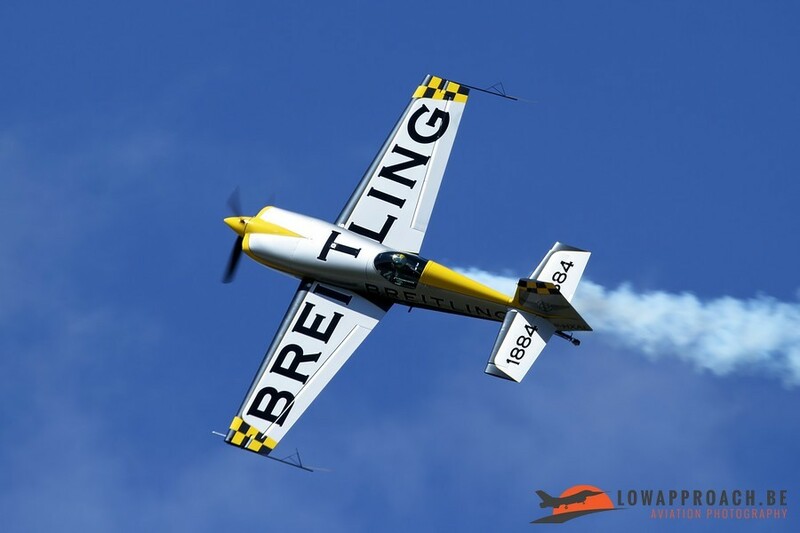 The Airshow itself took place in the first weekend of September and was preceded by a spottersday on Friday. For the spottersday one had to register in advance, but this was completely free of charge (as was the whole event in the weekend, only a charge for parking the car was asked on Saturday and Sunday)! In the morning after an quick identity and security check we were brought to our spotter area in front of the VIP-stand were we could witness the rehearsals for the show and the arrival of a small number of aircraft for the static. 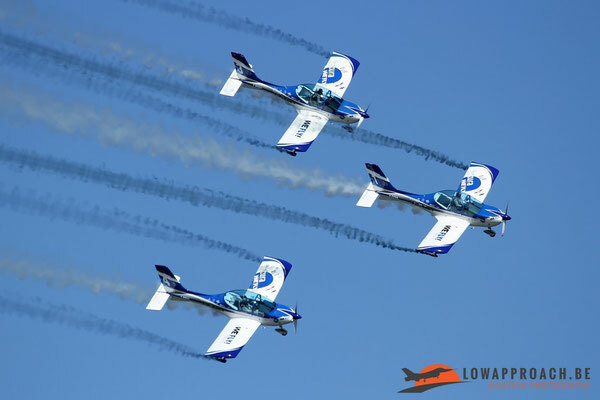 We were located next to the taxi track and all aircraft that participated in the flying display had to use this taxi track, this was also the case during the show on Saturday and Sunday, so everybody had the opportunity to admire the aircraft up close. 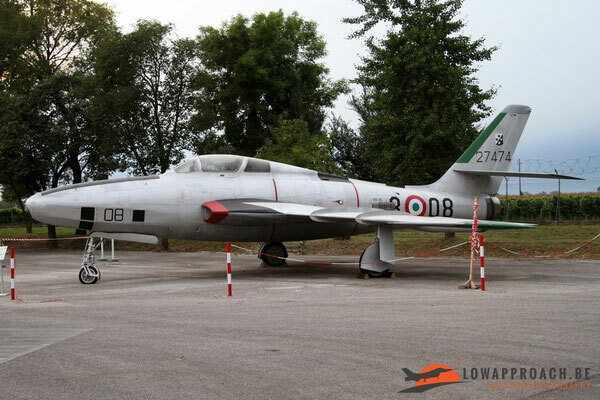 On Friday evening I was kindly given the permission to photograph the historic collection of Rivolto Airbase, which is quite impressive. 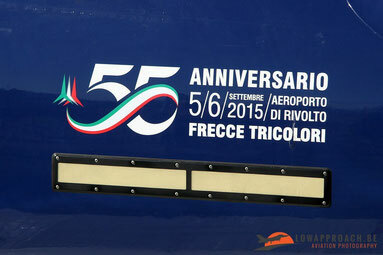 A number of these aircraft, those illustrating the history of the Frecce Tricolori and the preceeding teams were included in the static display. 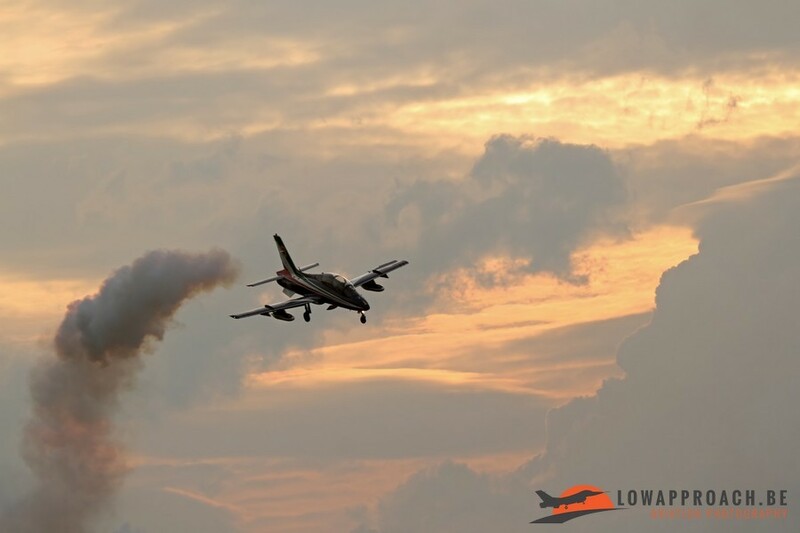 Weather conditions were different on the three days, on Friday the sky was a bit hazy and in the distance we saw some threatening clouds, but fortunately the weather stayed ok for the whole day. 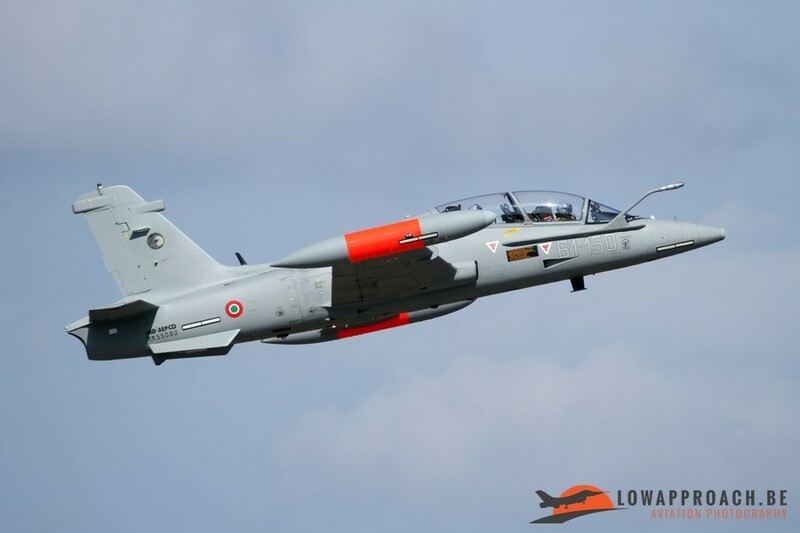 Saturday morning was a completely different story as a serious rain shower completely disrupted flying activity, this literally ruining the only display of the Belgian F16 Solo display of the weekend. Around lunch time the clouds cleared and the rest of the display was in virtual perfect weather conditions. 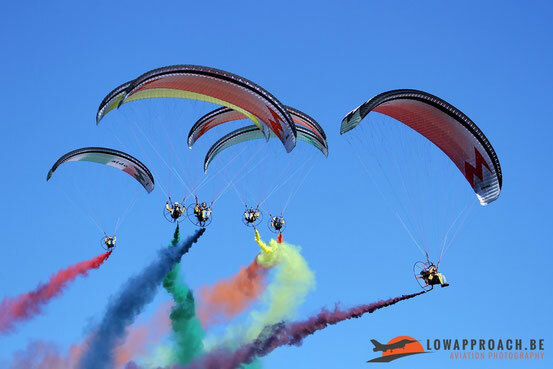 On Sunday no issues at all with the weather, blue skies all day. Photography can be done with the sun in your back for the virtually the whole day, but in late afternoon the sun has turned a bit too far to make good shots. 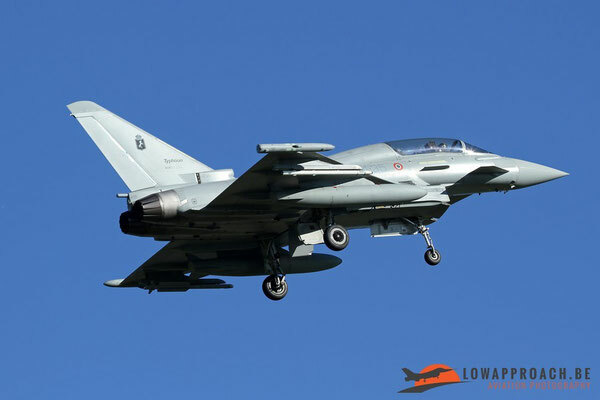 This was the only negative point of this show, as the Italian Air Force fast jet displays (Typhoon, M-346, Frecce Tricolori) and some of the fly byes were in that time of day. This was my first Italian airshow, but certainly not the last. 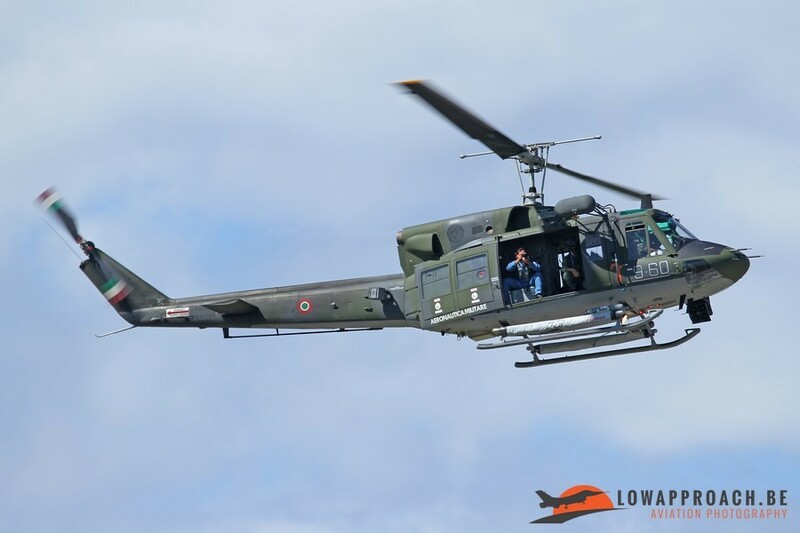 The event was well organized, the people were very friendly and helpful, and included some great flying displays, and this is what I was looking for.